The minimum amount required to set up a monthly income account is Rs. 1,500. Maximum investment limit is Rs. 4.5 lakh in single account and Rs. 9 lakh in joint account. The account can be prematurely en-cashed after one year. However, if it is en-cashed before three years, the post office deducts 2 per cent of the deposit. 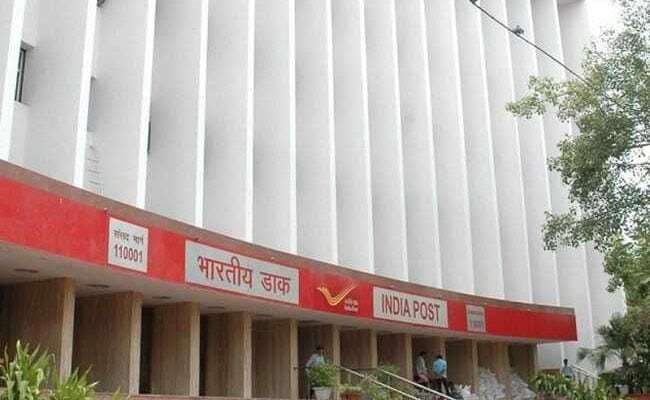 If you en-cash it after 3 years, 1 per cent of deposit is deducted, according to India Post’s official website.